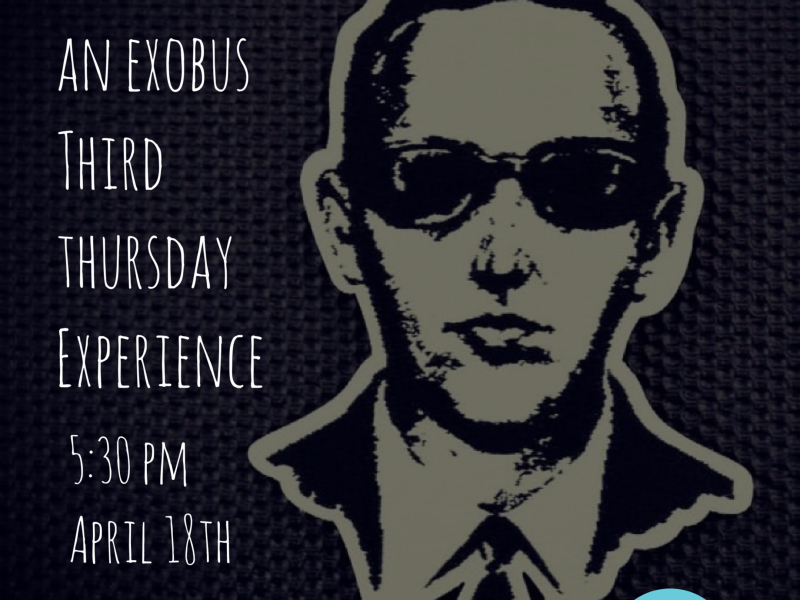 Exo Bus is stoked to bring you the first of our NEW Third Thursday Adventures! Each Third Thursday of the month, we will pair a brewery tour with a rad local business to create a memorable time you’ll never forget! For this experience we are pairing NW Escape Experience and Victor 23 Craft Brewert to celebrate the legendary skyjacker, DB Cooper! The first stop on this experience will bring you together with the FBI. You have teamed up and tracked the infamous DB Cooper to a remote cabin in the woods. It is believed he has stashed his stolen cash in the cabin, but can you find it…and escape with your life? 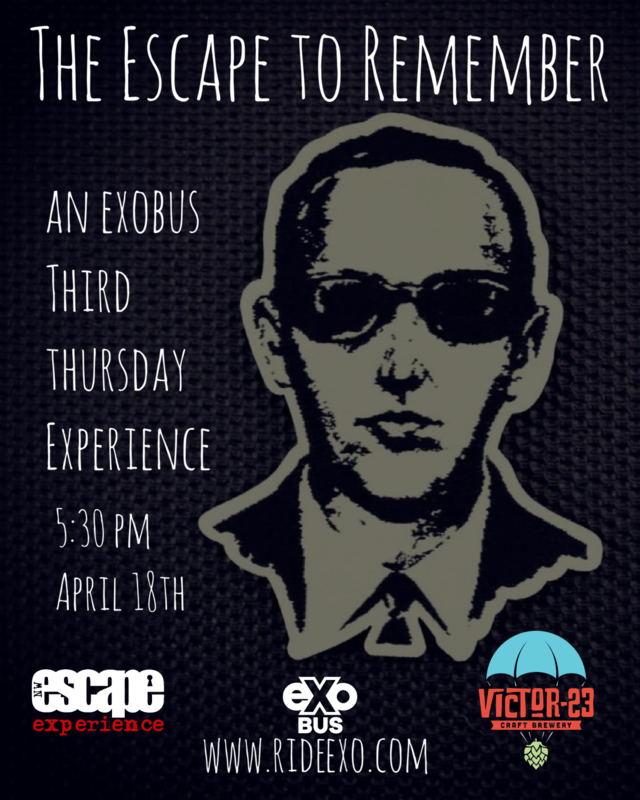 After the escape room, you’ll hop on the bus and head over to Victor 23 Craft Brewery for beer, munchies and brewery tour at the DB Cooper themed brewery!